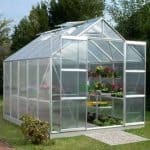 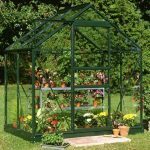 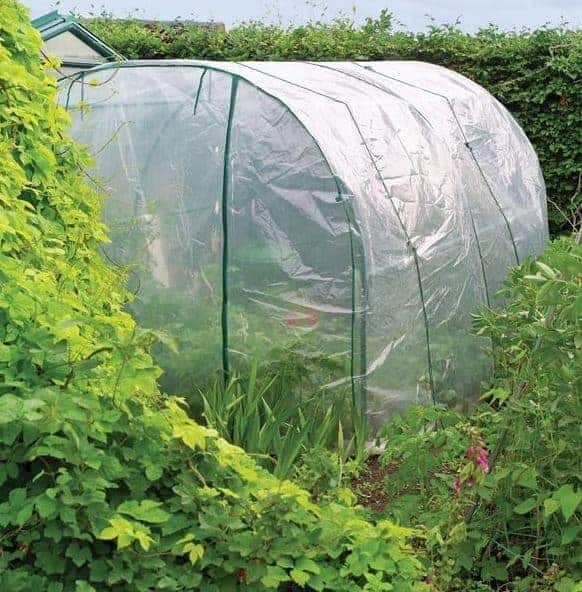 This 10 x 7 poly tunnel is a perfect solution if you have a number of vegetables to grow and want to protect them against the rain, for example. 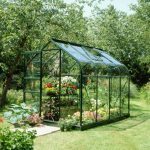 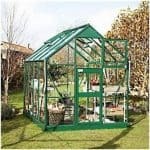 The polytunnel has a number of key aspects that make it a very worthwhile choice for your gardening. 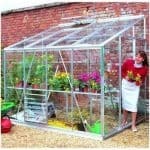 The tunnel is easy to access for example, with a roll up door that takes seconds to open and use. 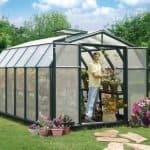 Guy ropes and tent pegs allow for quick and simple access to the tunnel, and this means you have a very easy to use and very useful piece of equipment.